Old buildings, used today or not used at all, no matter the purpose or design, are always interesting photo subjects for my eye. 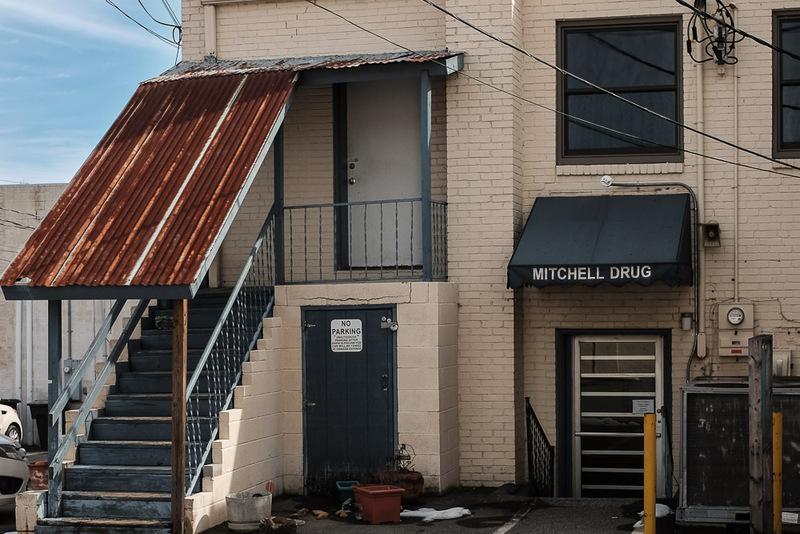 These scenes are located in the old Leaksville business section of Eden, NC. 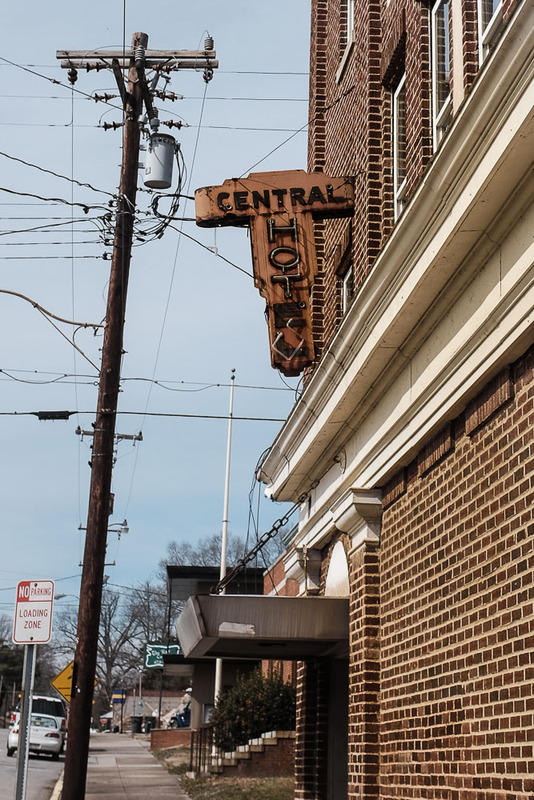 I sure would like to go back in time to see how busy the old hotel was, and the sort of visitor staying there. 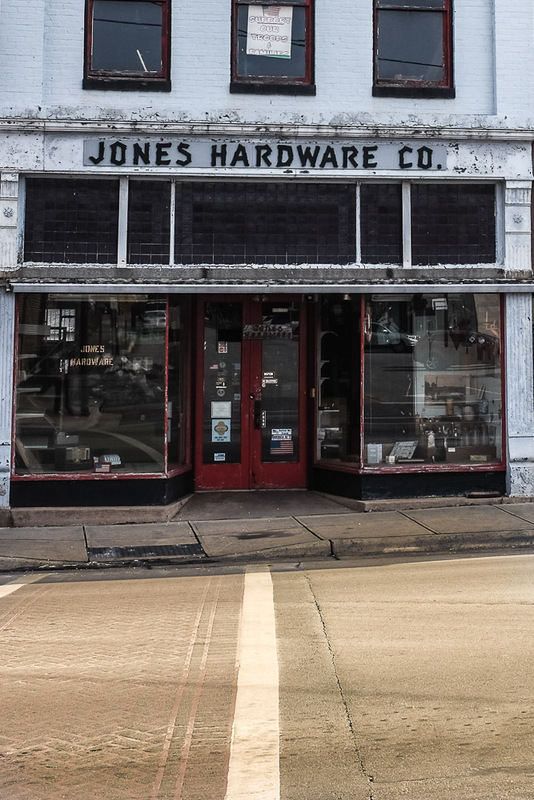 And then, I’d like to see what products Mr. Jones sold years ago in his hardware store. 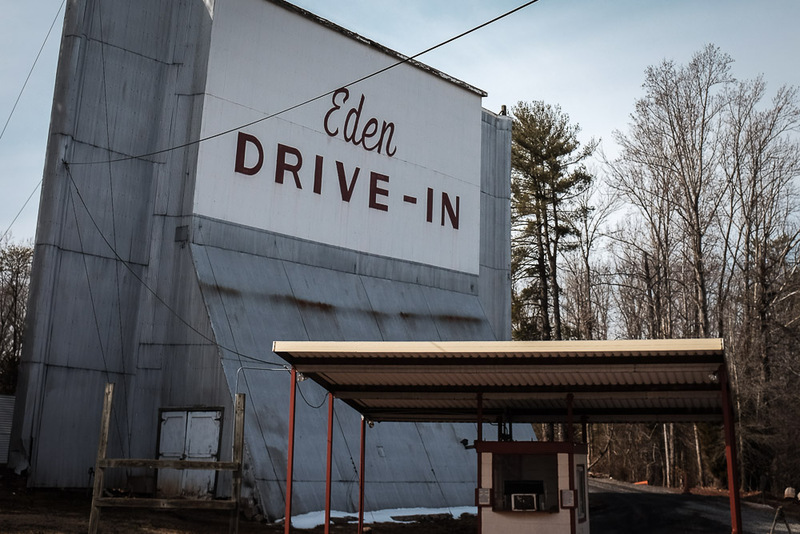 And what about the movies seen at the Eden Drive In? Don’t see these around much any more. Lots of questions, so many possible answers. cheeez, at first i thought it was photos of us!! great shots Mike. now you have me looking around for those kinds of “opportunities”. Great pic of some neat old stuff.